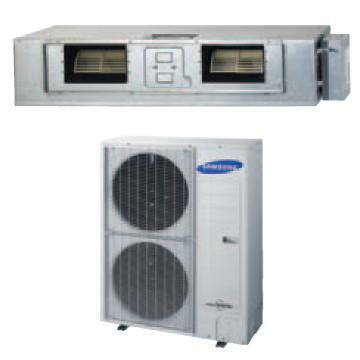 Price includes indoor and outdoor unit. Please give your nearest branch a call for connect ability information. See sales rep for combination on all units. 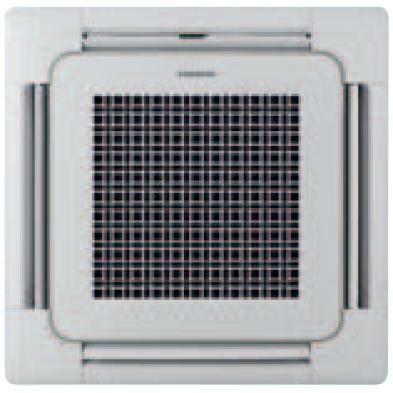 Price includes indoor and outdoor unit MWR-WE10 controller and PC4NUSHA Wafﬂe Panel. 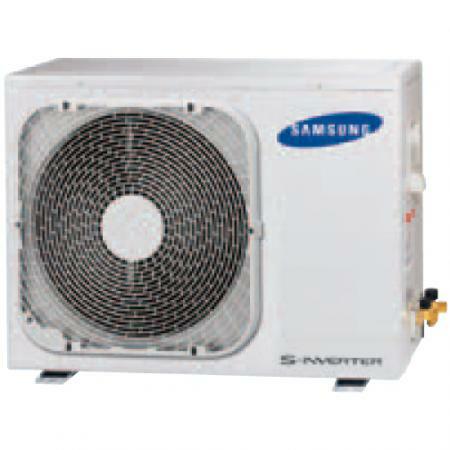 Price includes indoor and outdoor unit and wired controller.